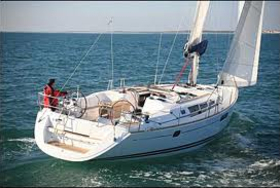 Lenght of the boat is 0.00 m. Vessel is 0.00 m wide. 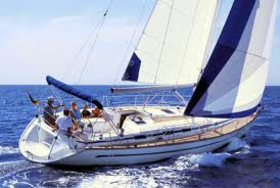 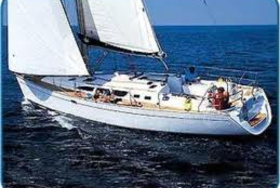 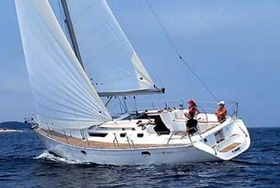 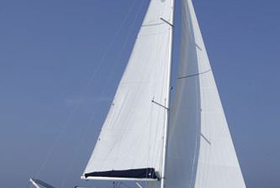 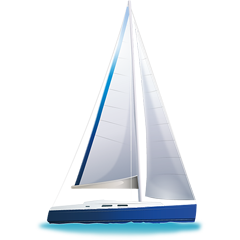 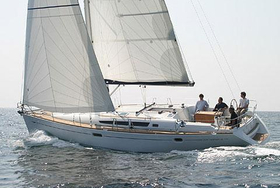 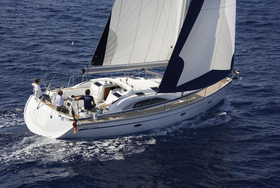 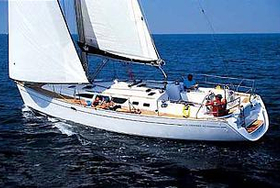 Height of vessel's underwater part is 0.00 m. We advise sailing vessel Sea Spirit 44 for family sailing. 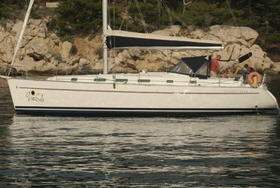 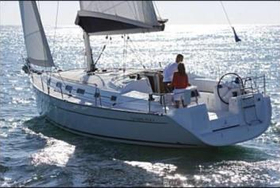 If you want to get best proposals for renting Sea Spirit 44 , just mark country and date above and hit Search button!.